George Frederick Handel is perhaps best known for works such as Messiah and Zadok the Priest, yet his oratorio Samson is widely regarded as one of his finest dramatic pieces. 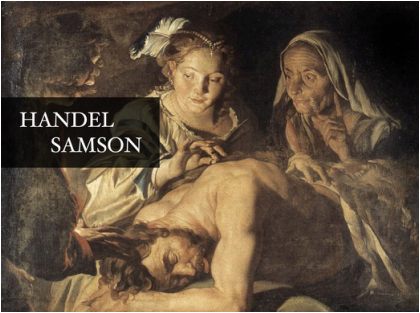 Handel started working on Samson immediately after completing Messiah, and the work quickly fell into favour following its first performance. It is perhaps most well-known for the Soprano aria 'Let the bright Seraphim'. Emmanuel Choirs are joined by Sutton Coldfield Choral Society and Orchestra for this performance.